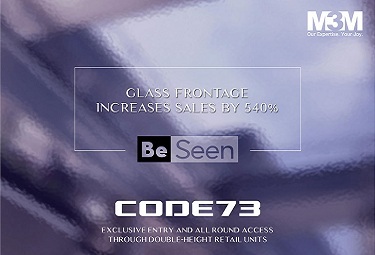 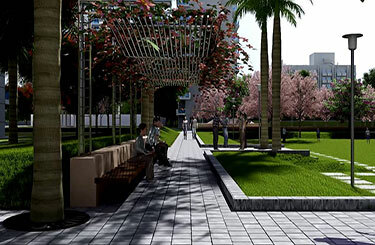 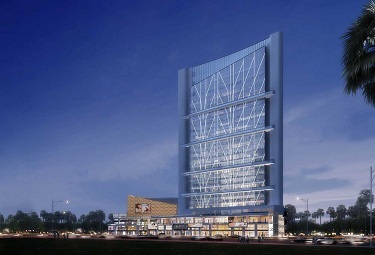 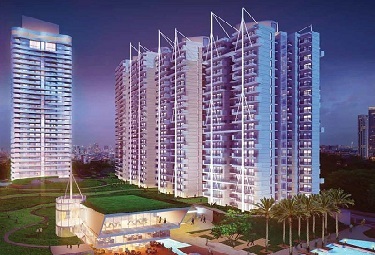 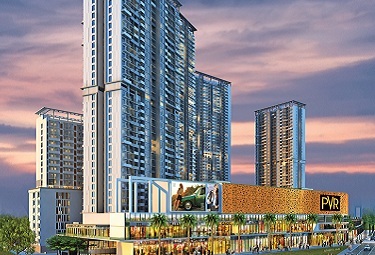 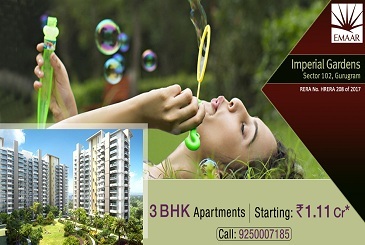 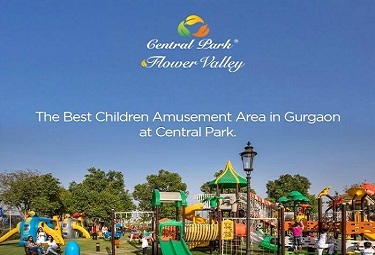 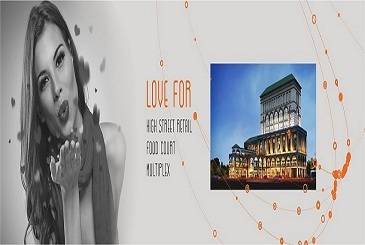 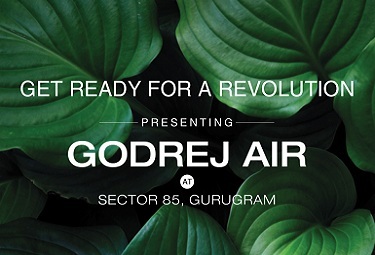 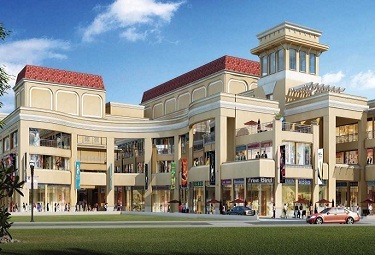 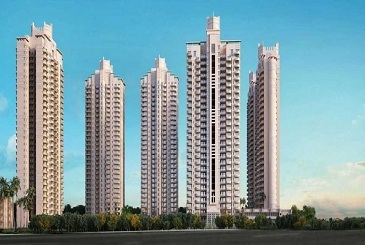 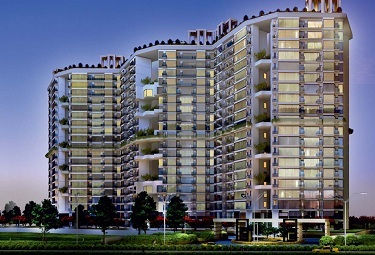 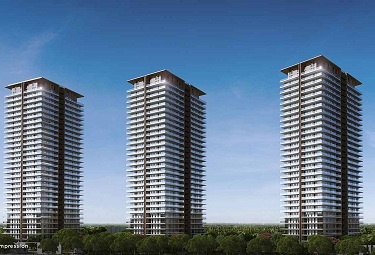 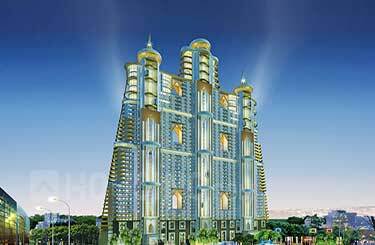 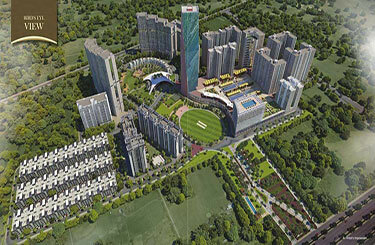 Property in Gurgaon is close to the capital city of India, it offers immense choices in residential properties. 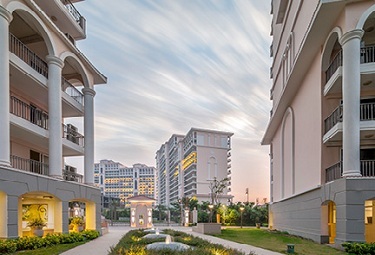 These real estate properties promise big profit margins on investments in the future. 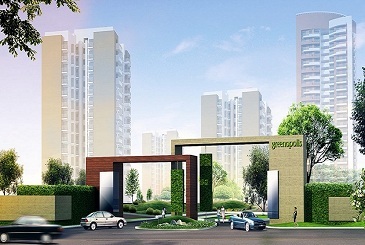 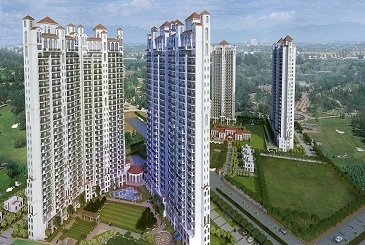 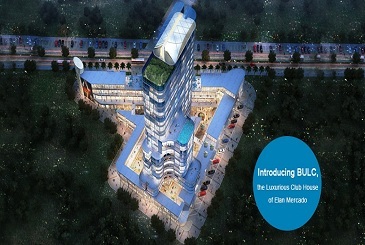 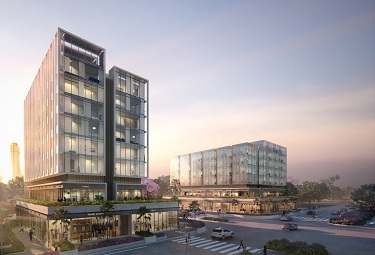 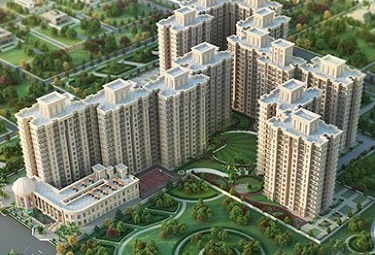 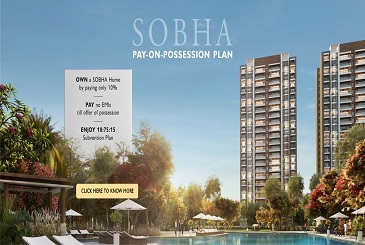 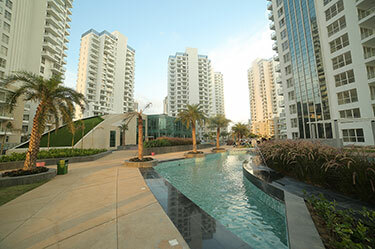 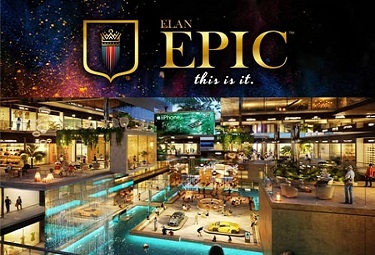 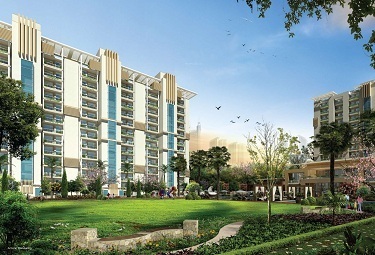 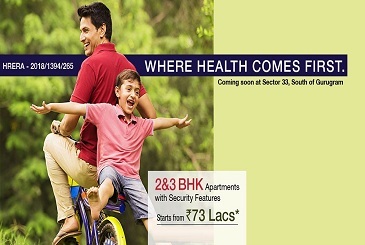 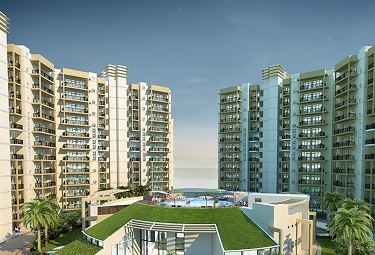 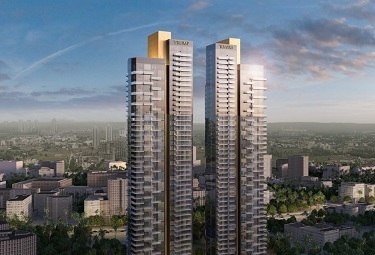 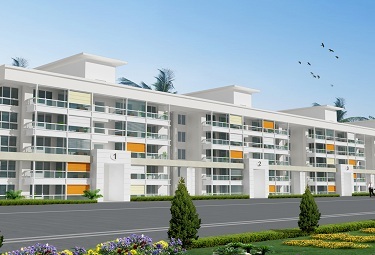 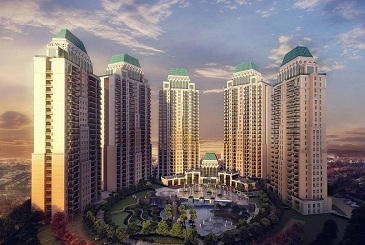 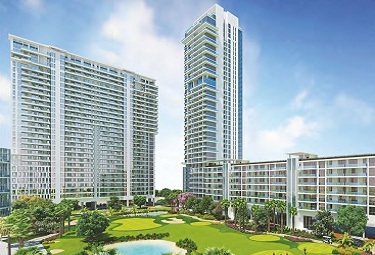 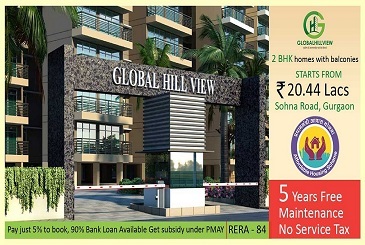 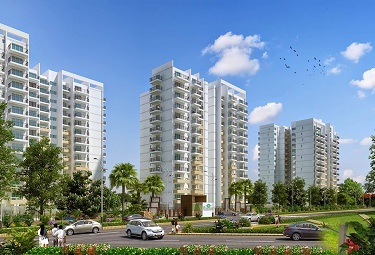 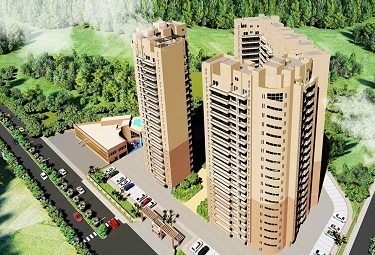 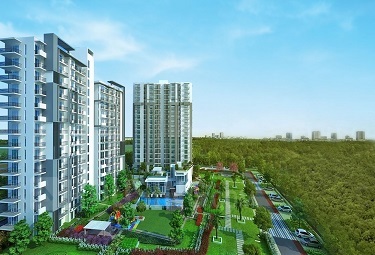 Due to the rising demand for settlement in the city, several of reputed builders and investors offer luxurious houses with all the modern facilities and world-class infrastructure. 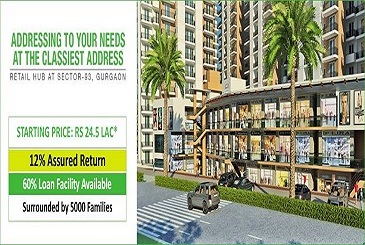 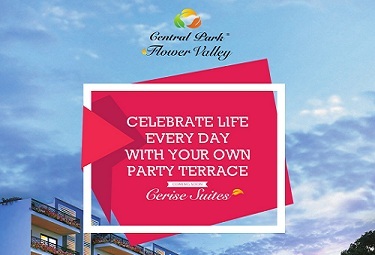 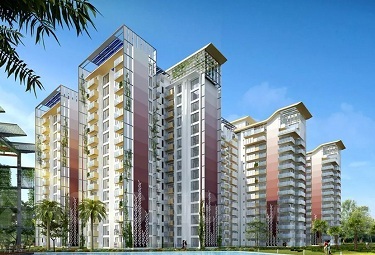 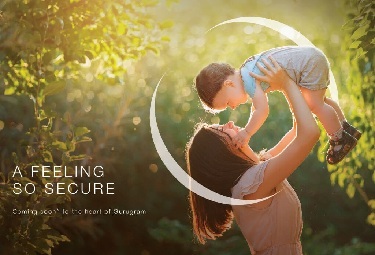 From 1 BHK, 2BHK, 3BHK apartments for sale to bungalows and villas, Gurgaon has a variety of options to make anyone’s and everyone’s living joyful, convenient and amazing. 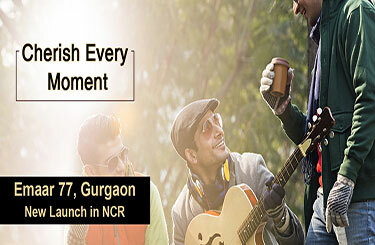 Golf Course Extension, Dwarka Expressway, Sohna Road, New Gurgaon, Nirvana Country, Sectors 70 and Sector 78 are prime locations in Gurgaon. 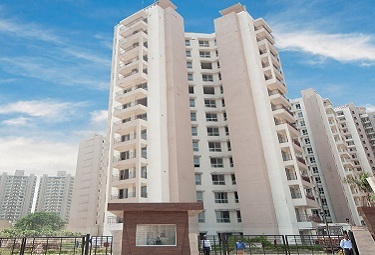 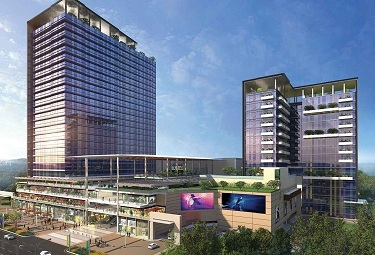 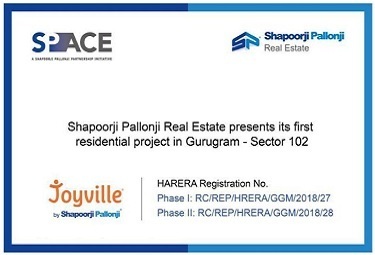 Owning a house in Gurgaon is a must because all MNCs and IT companies are based out of this city, they have brought with them jobs and business opportunities. 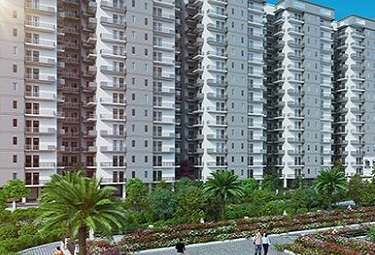 The IGI airport in Delhi makes Gurgaon a hot location for NRIs and business travellers, thus increasing the real estate property rates even further. 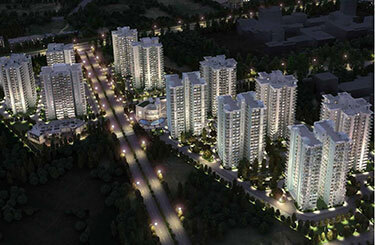 Gurgaon also provides the best road connectivity with other NCR regions like Delhi, Dwarka, Noida, etc.